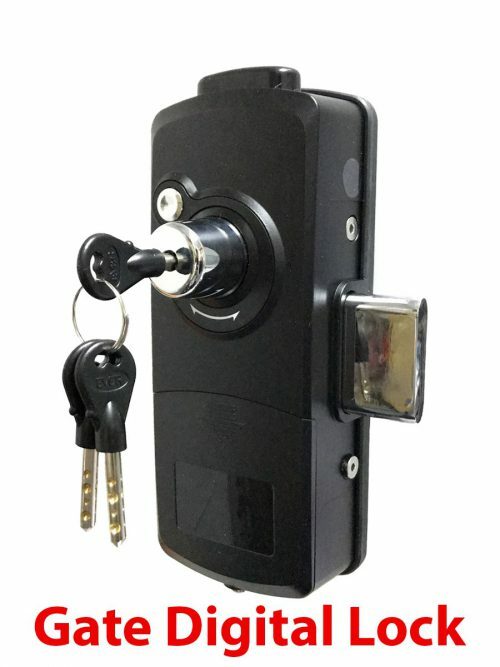 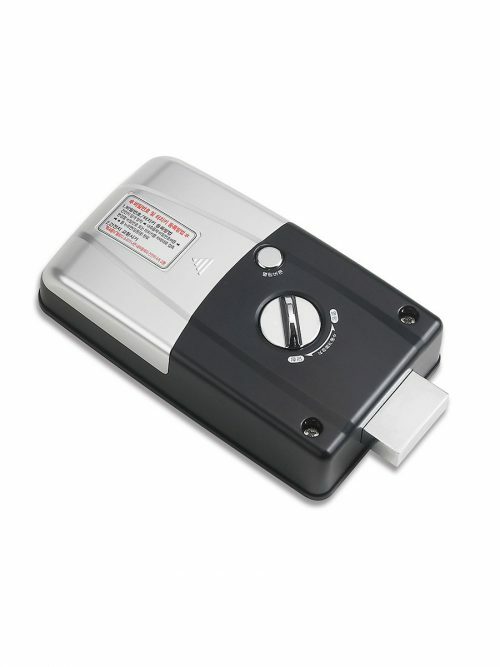 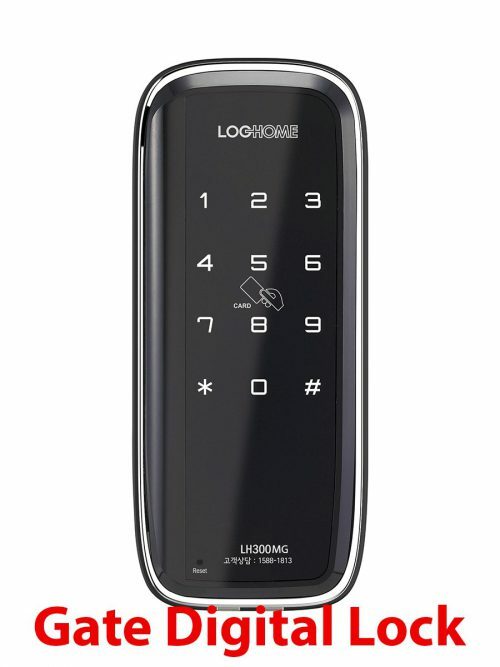 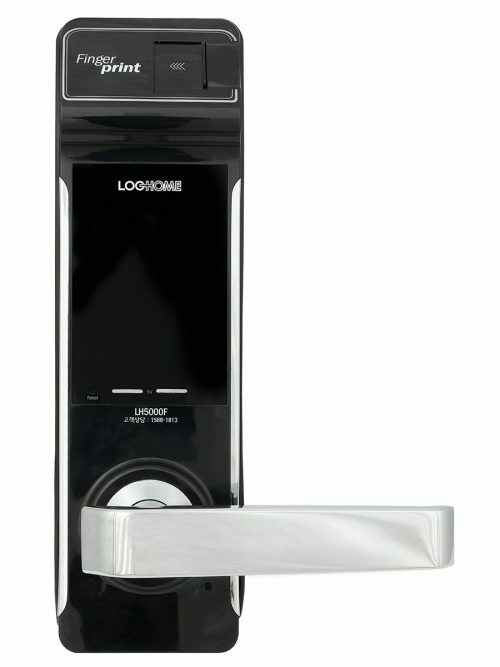 Loghome Digital Door Lock is designed and manufactured is Korea. 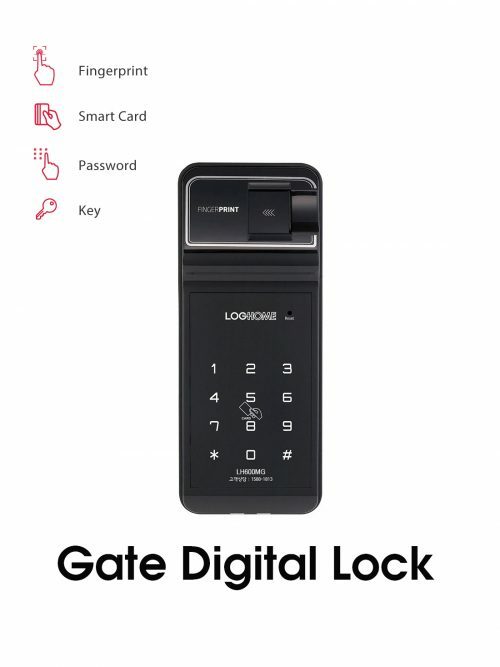 It’s come with 2 years full on-site warranty. 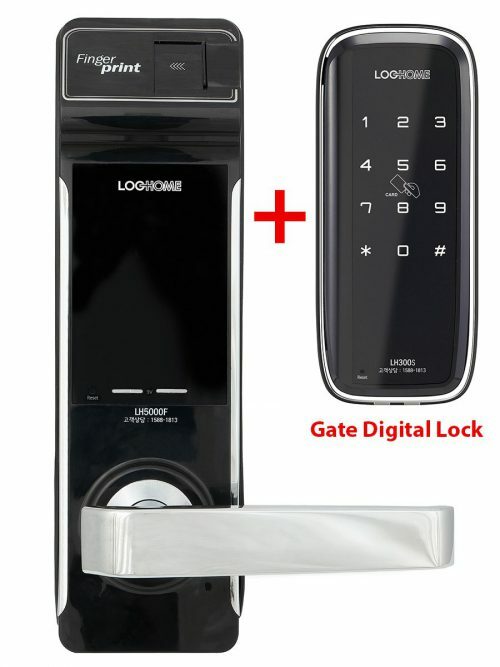 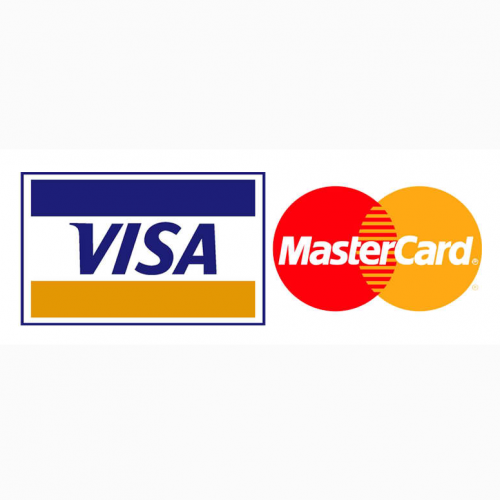 Why Choose Loghome Digital Door Lock? 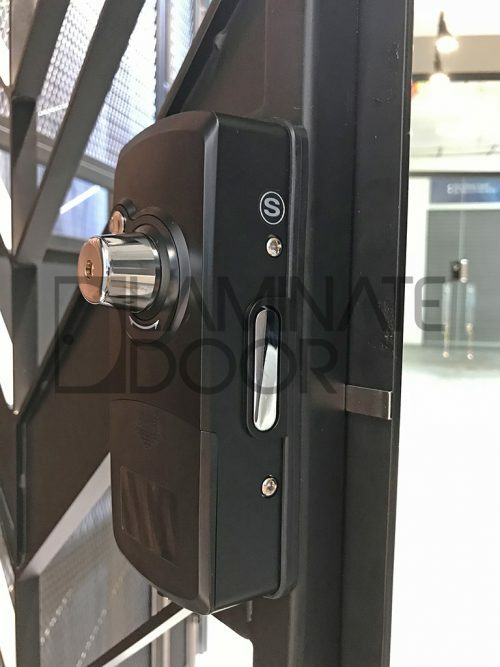 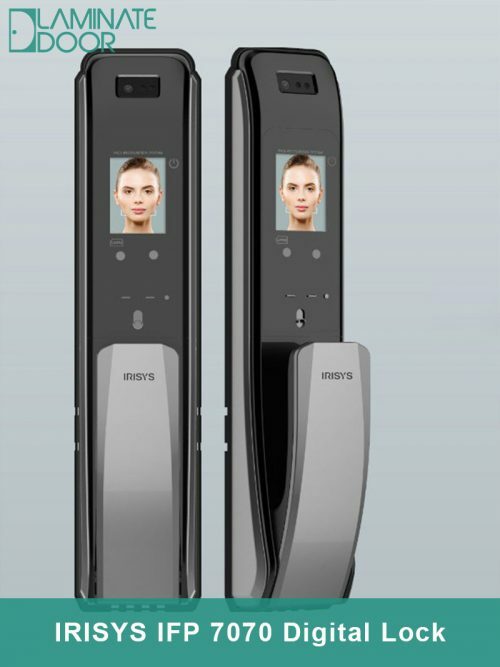 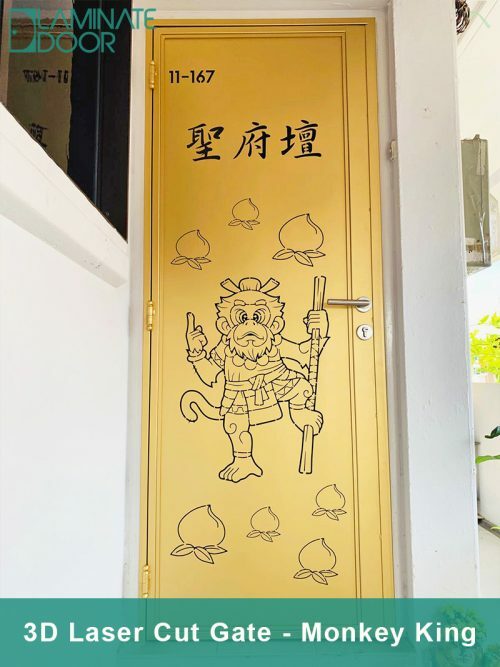 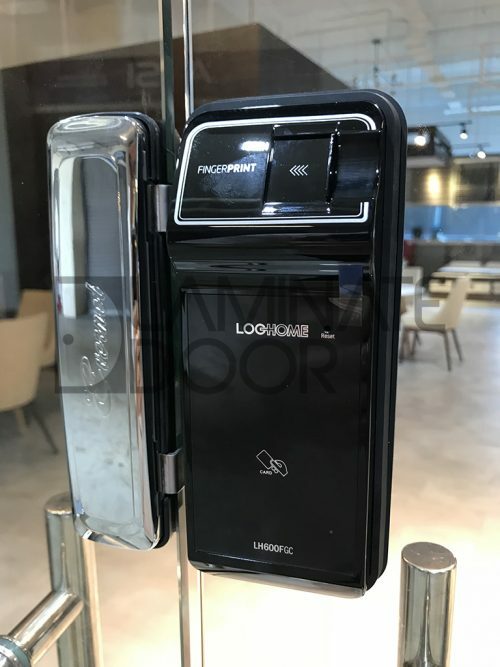 A dramatic growth in the digital door lock market with a compound annual growth rate of 21.8% has defined the necessity of smart door lock in our home. 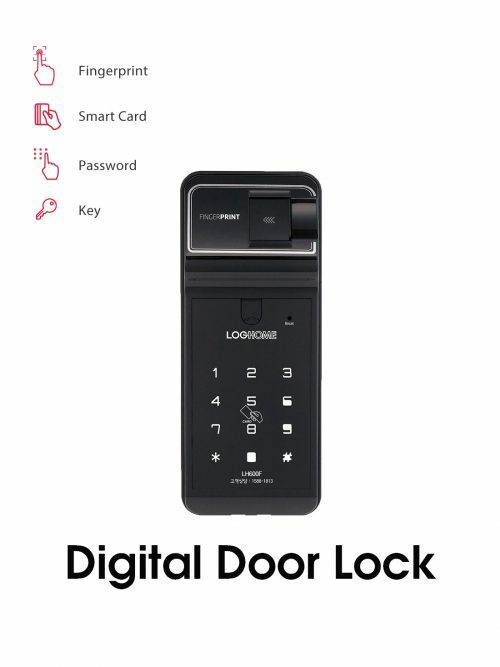 With the shift in priorities to all things convenient, every home in future would inevitable be equipped with digital lock. 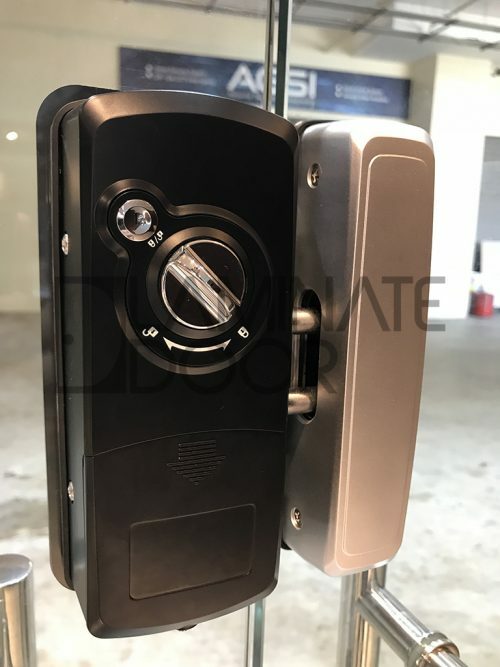 Early electronic locks used keypads with a pin number for entry. 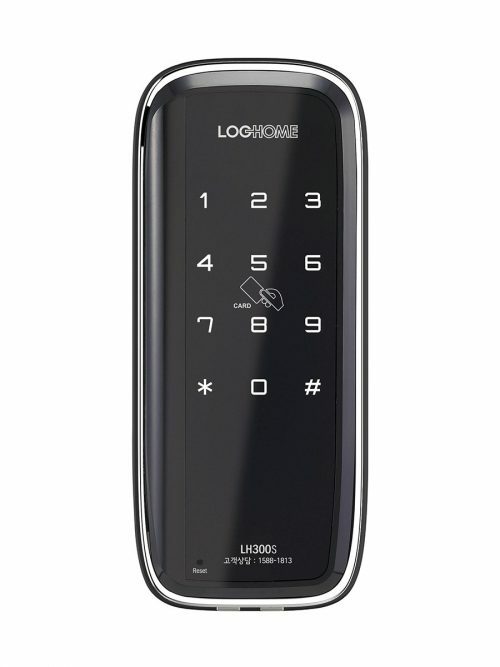 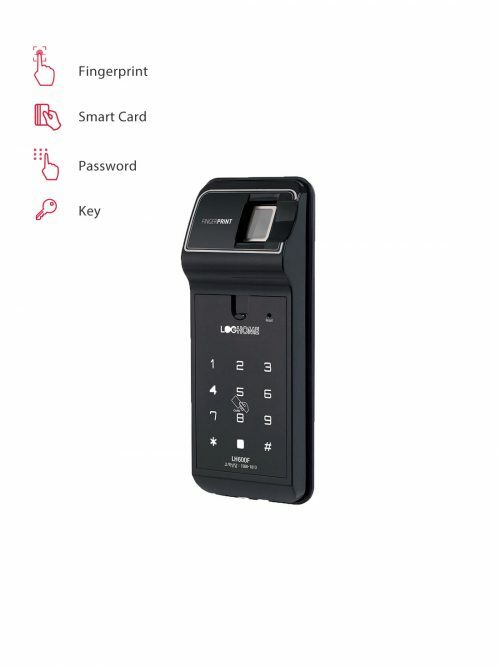 Keypads are still popular, although newer models use touchscreen panels instead of button and include security features to help prevent burglars from figuring out the code.